Registration is now open for the 2019 MHA Annual Membership Meeting. Join us to celebrate a century of leading healthcare. Register now. Healthcare continues to be Michigan's largest private-sector employer. Learn more with our interactive healthcare jobs map and report. Since 1919, the MHA has served as the leading voice in healthcare. In 2019, we celebrate those 100 years of leadership, advocacy, education, communication, and quality and safety improvement. The MHA Keystone Center 2017 - 2018 Annual Report highlights its 15-year anniversary and accomplishments over the years. Read the report. 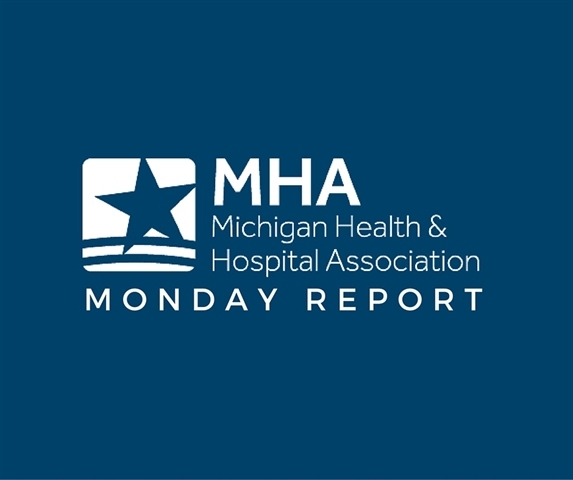 The MHA and its member hospitals and health systems across Michigan work together to improve healthcare culture, make healthcare delivery safer and highly reliable, and ensure access to affordable coverage and care for all. In Michigan’s rural communities, critical access hospitals provide vital access to healthcare services, improving the health status of residents who may otherwise forgo care due to transportation challenges. Learn about these hospitals and the unique challenges they face. Prescription drug and opioid abuse is a growing national health emergency that impacts every community in Michigan. Resources are available to support providers and patients as we work together to fight against this deadly epidemic. 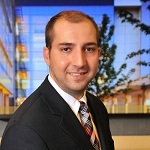 The hospital transparency website, VerifyMICare.org, puts healthcare quality information about Michigan hospitals at your fingertips, so you can have informed conversations with your doctor and make better healthcare decisions. Michigan hospitals are leading the way to create healthy, thriving communities. Lend us a hand by becoming a MiCare Champion and advocating for healthcare in Michigan. The MHA Service Corporation works with healthcare organizations and other businesses in Michigan and across the nation to manage unemployment compensation, track healthcare data and provide financial services. Hospitals across Michigan and in many other states participate in our MHA Keystone Center work to improve patient safety and quality of care. Using evidence-based best practices, hospitals are working to implement high reliability, cultures of safety and sustainable improvement.